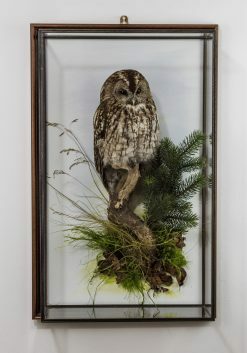 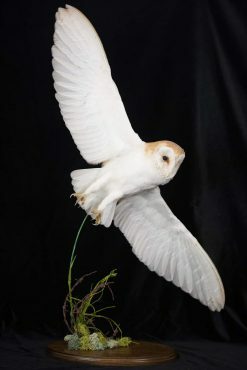 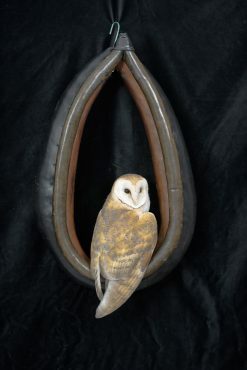 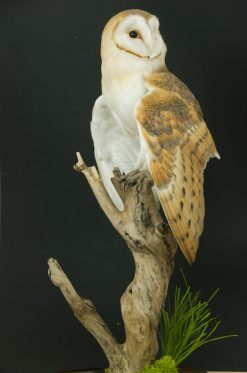 Items on this page are SOLD please have a look at the Birds Taxidermy for Sale section, some items are possible to reproduce and can be mounted to order. 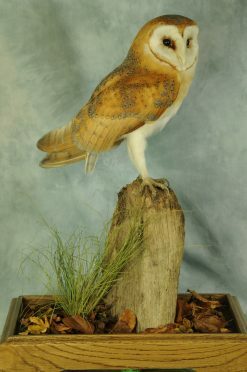 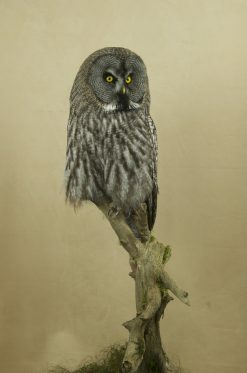 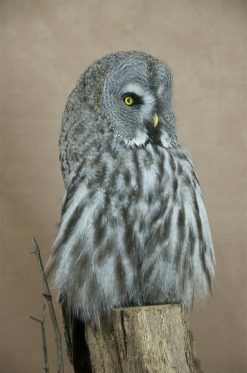 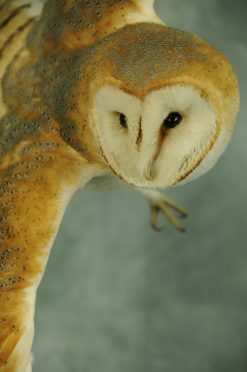 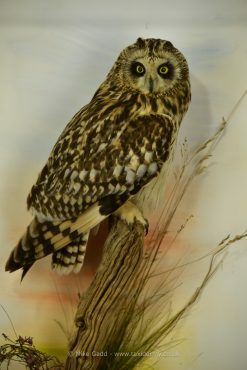 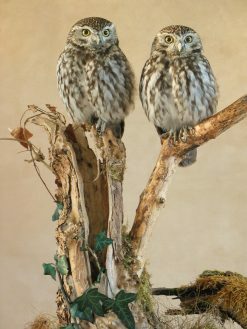 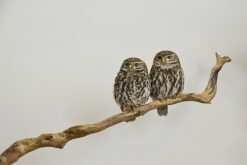 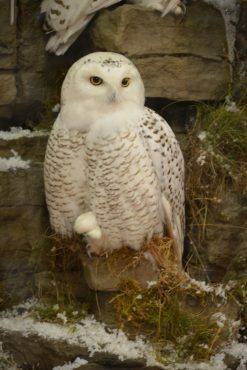 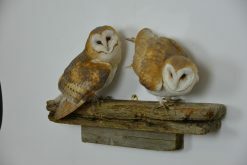 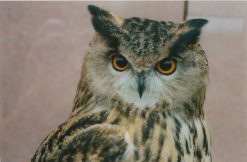 This area is to show some of the bird styles available for Owl Taxidermy. 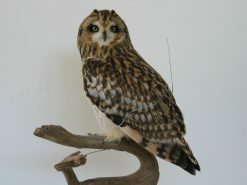 It also gives you the option to get ideas for an Owl commission.